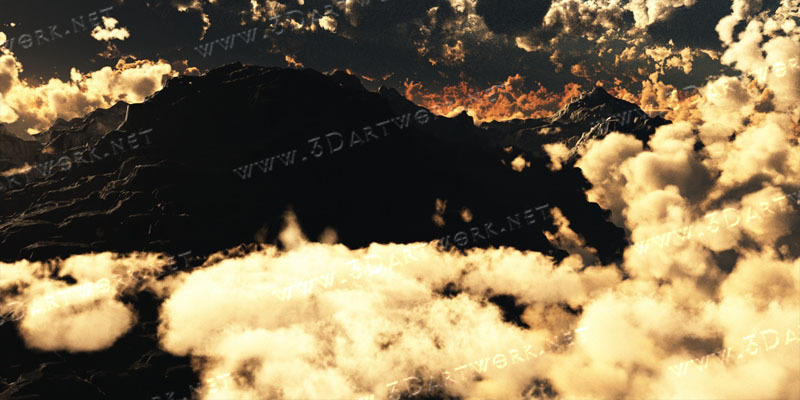 I wanted an epic scene of a mountain summit, this so far is what I have worked up. Final render going now, will post in the gallery as soon as it is finished! More to come!